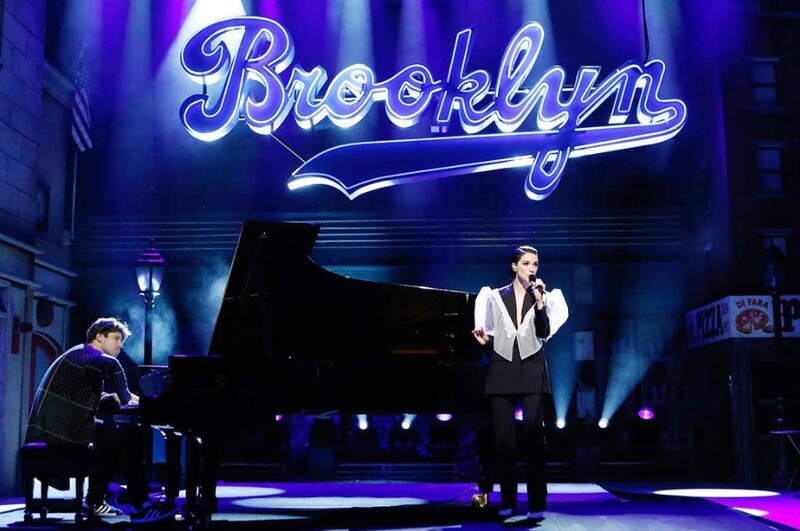 American singer-songwriter Anne Clark, aka St. Vincent appeared on Jimmy Kimmel Live, where she performed “New York”. “New York” was released last June from her fifth studio album "Masseduction". The original version is rhythmic sound, featuring piano, synths, cello and violin. but this time, she played the song with accompanying pianist Thomas Bartlett. In October 2018, she re-worked "Masseduction" and released a new album as "MassEducation", in which the songs are piano version.